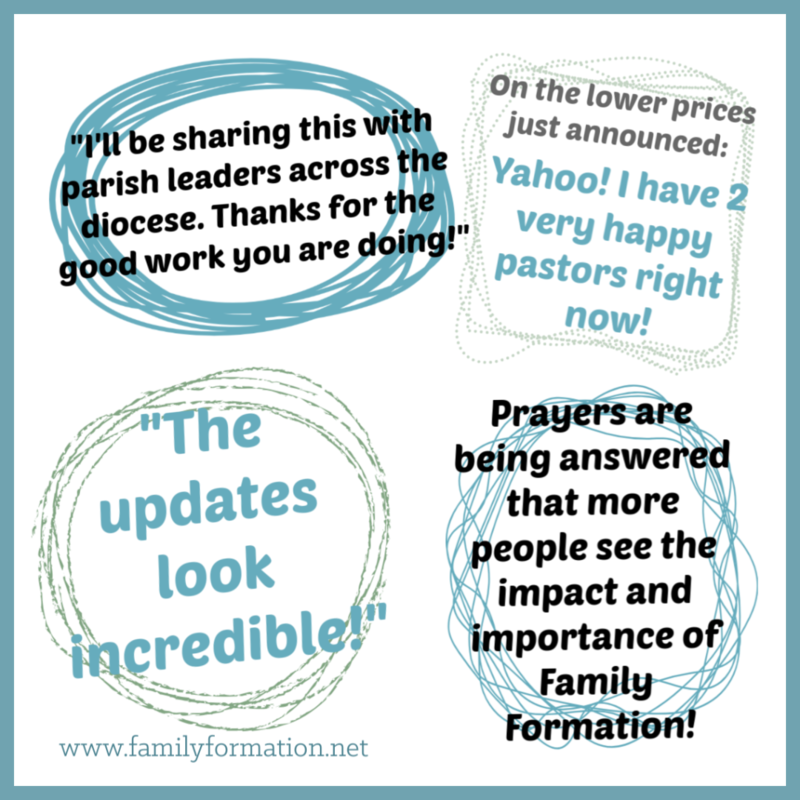 Lower prices for parishes who get Ready to Use lessons! Fun new look! Same great content that families love! See it all here.